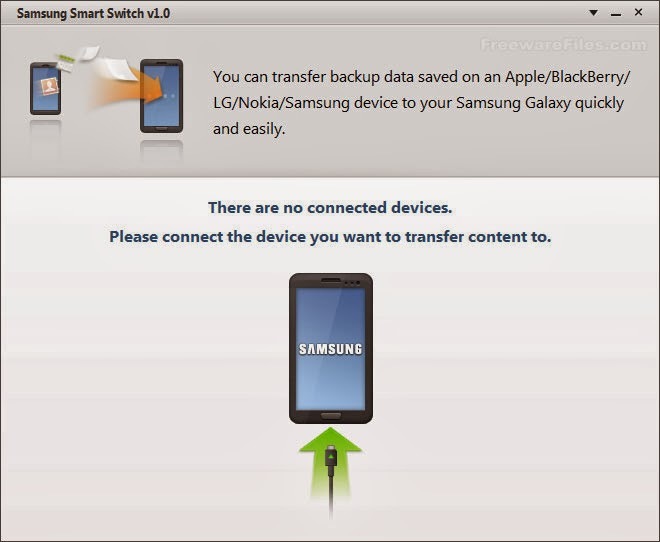 Modern smart phones have advanced in many ways, and they allow users to perform many functions that were formerly possible only on computers. 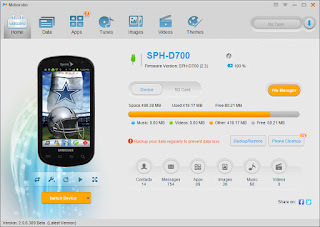 Samsung Kies an essential program for happy owners of Samsung phones like the new generation Samsung Galaxy S or the Samsung Wave. 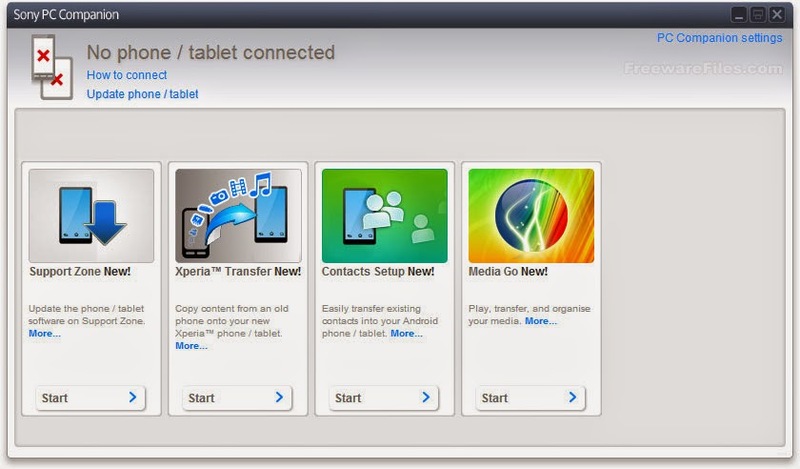 If you have a Sony tablet or smartphone, you may want to connect it to your computer to transfer files or update software. PC Companion will help you achieve this and more. Sync your world in style. 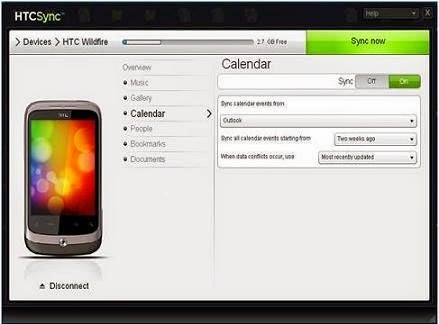 HTC Sync Manager is a free application for your computer that makes it easy to sync all of your media to and from your computer with your HTC phone. 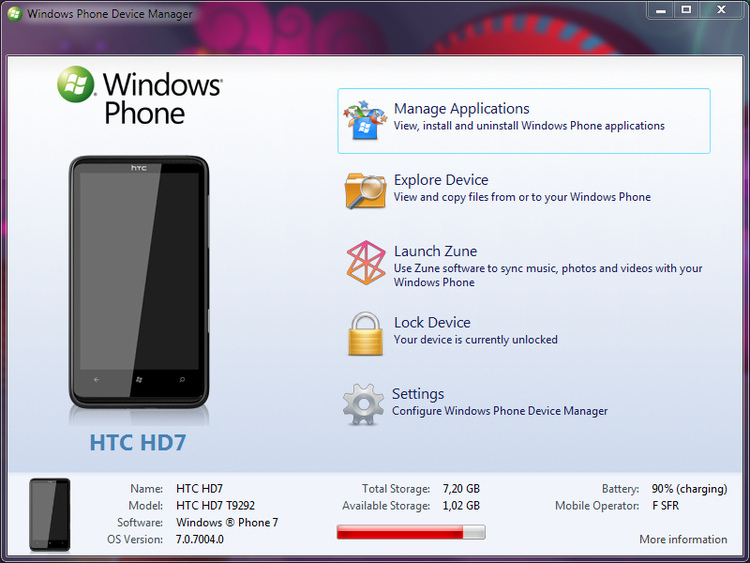 Explore, install/uninstall homebrew applications on Windows Phone 7 devicesYou can initiate connection from both PC and device (tap PC Synchronization in TouchXperience to etablish connection from device). 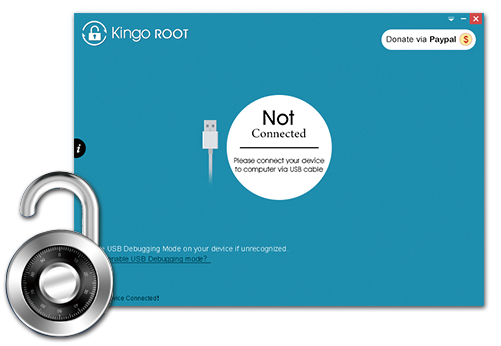 You can connect via USB or Wi-Fi, but the first time you have to connect via USB so WP Device Manager can deploy TouchXperience and your device can get your PC IP address. 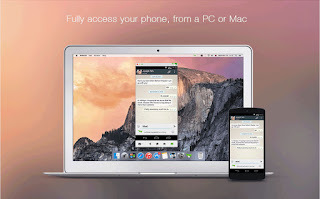 SnapPea enables you to manage your Android device from your PC and organize your contacts, music, apps and pics from the comfort of your Windows desktop. 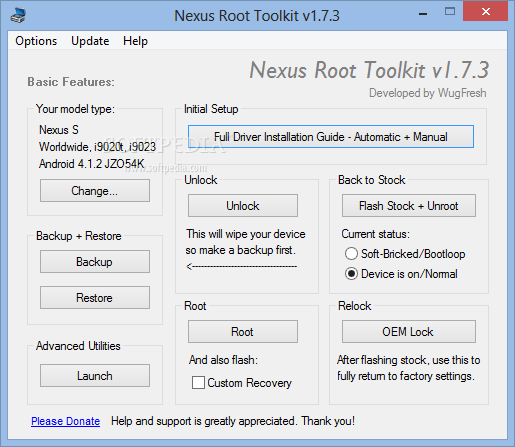 Nexus Root Toolkit is an application designed for the Nexus series of Samsung smart phones. 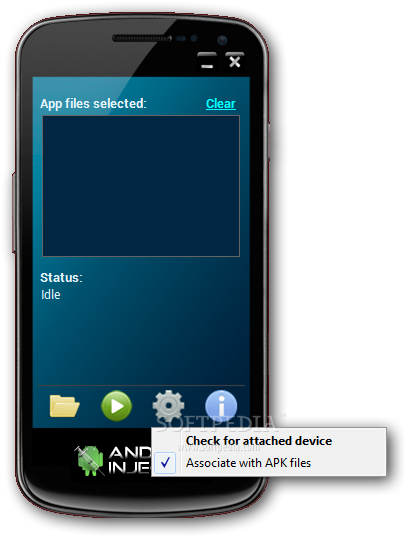 Its purpose is to unlock, root and relock devices, as well as flash stock Android releases. 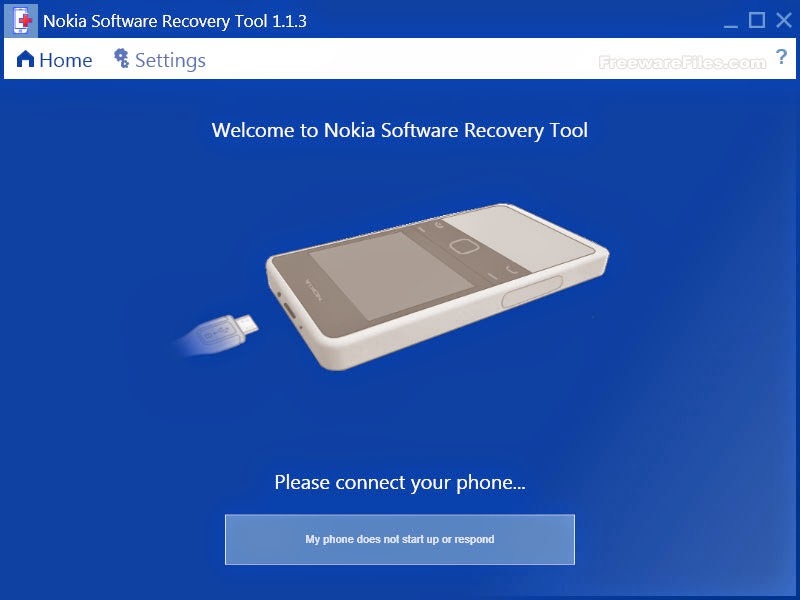 Modern Nokia phones provide advanced features while remaining relatively easy to use. 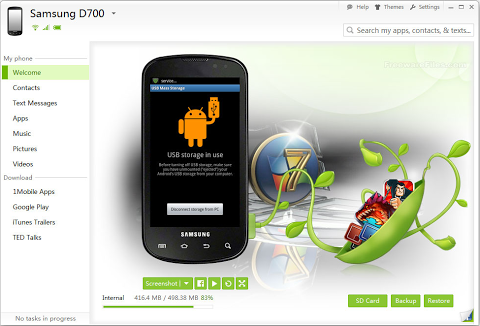 SyncDroid is a Android sync manager works on Windows PC desktop. 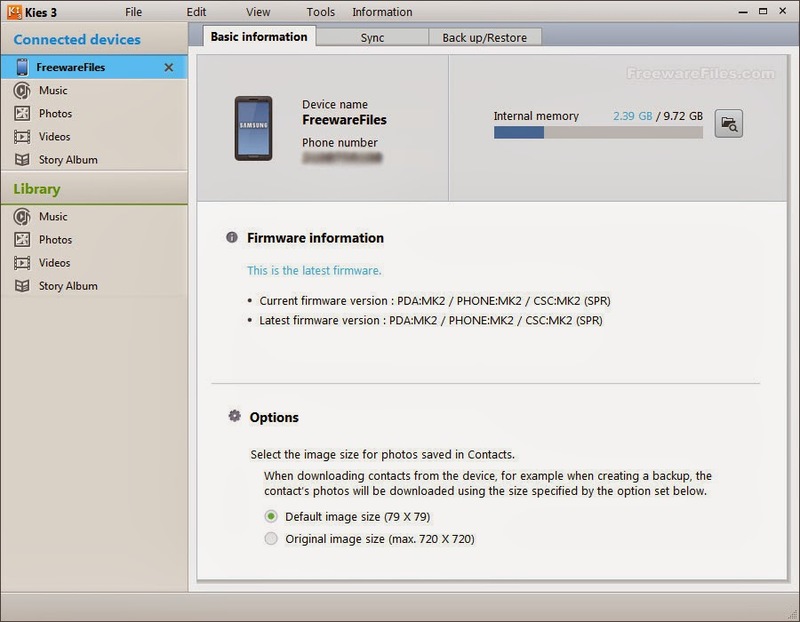 HTC Bootloader Unlock helps you to pass through this first door to full control of your HTC devices. 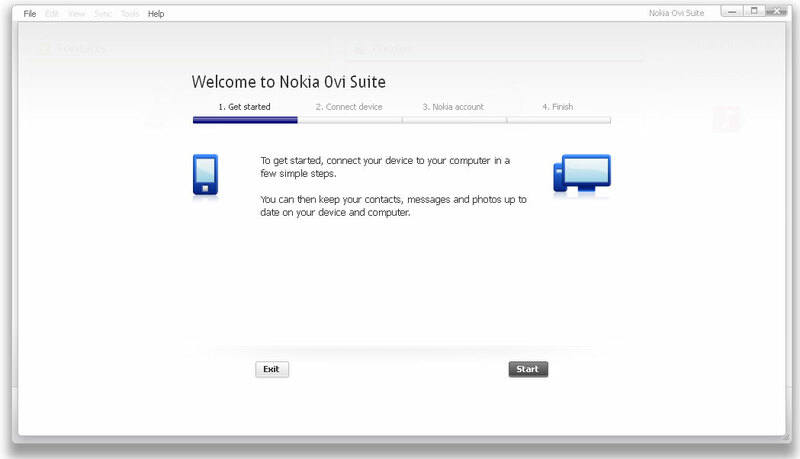 Designed from a clean slate, Nokia Ovi Suite offers a new, more user-friendly approach to Nokia PC software.In addition, this software is considerably slim and fast.The completely new user interface gives you easy access to your important files and information as all the functionalities are available within one window. 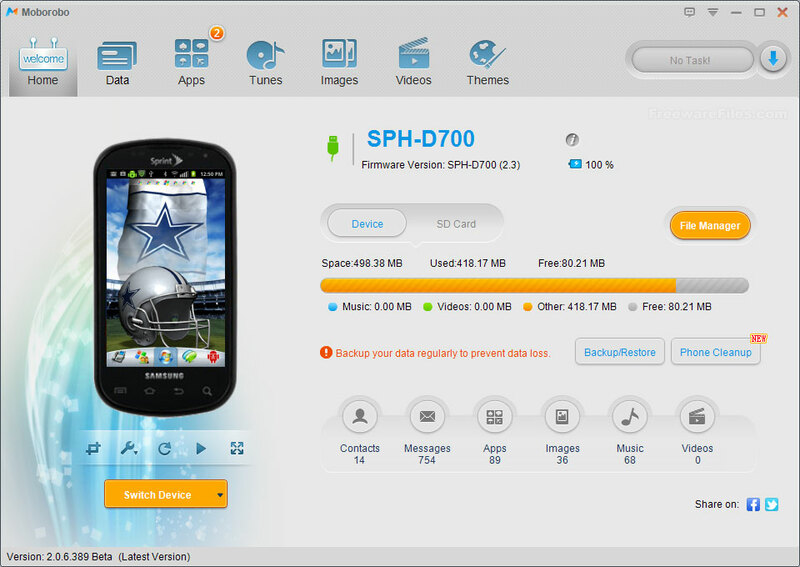 One of the disadvantages of owning a cell phone is that it only accepts a particular SIM card. In other words, it cannot be used with SIM cards from other providers, which is uncomfortable and annoying. 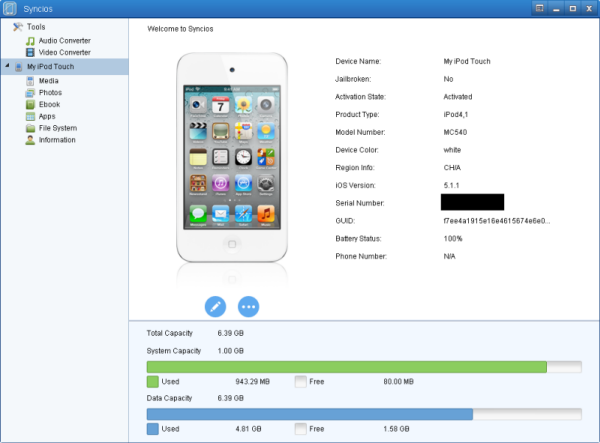 evasi0n is an untethered jailbreak for all iPhone, iPod touch, iPad and iPad mini models running iOS 6.0 through 6.1.2. 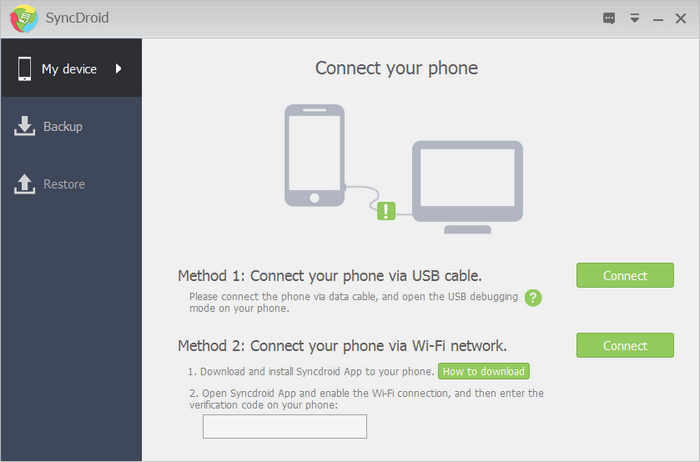 Syncios is an easy-to-use yet powerful iOS device manager, which is well-designed for users who want to manage media contents between iOS devices and PC.